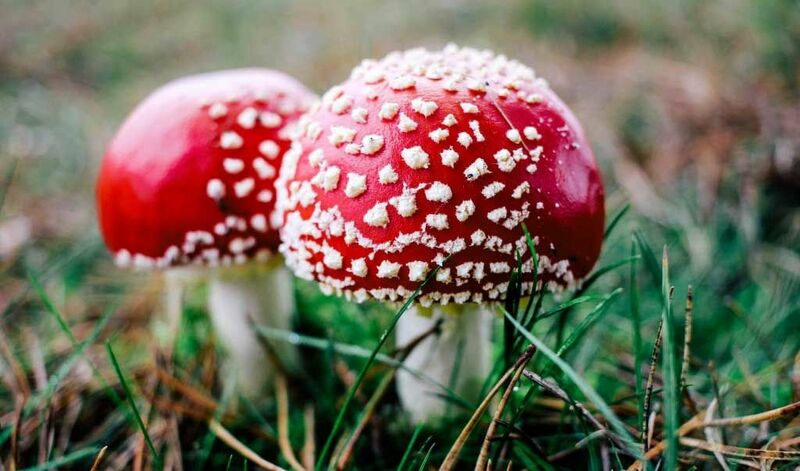 Psychedelics advocate Glenn Wasson first proposed the theory in the 1960s that the Amanita muscaria mushroom was, in fact, the ancient Indian psychedelic called soma. Since then, new theories have abounded about the origins of soma. One of the most compelling mysteries surrounding the ancient use of psychedelics revolves around the ritual concoction known as soma. Celebrated in both Hindu and Zoroastrian traditions and scripture, this beverage — which is talked about at length in spiritual texts like the Vedas — is widely thought to have been a potent psychedelic, and it was certainly of immense importance in religious ceremonies. These vivid descriptions paint a picture of a plant extract that was known for increasing awareness, imparting visionary mystical experiences, and helping those who took it to feel strong sensations of bliss, light, poetic inspiration, and immortality. The true origins of the soma beverage have been lost in the millennia since its use, but that has not stopped modern day scholars from putting out many fascinating theories about what specific plants and effects these ancient people were so enamored with that they held them at the core of their religious practice. The first popular Western attempt to determine soma’s entheogenic origins came from Gordon Wasson, the famed New York investment banker who helped bring knowledge of psilocybin mushrooms from Mexico to the Western world. 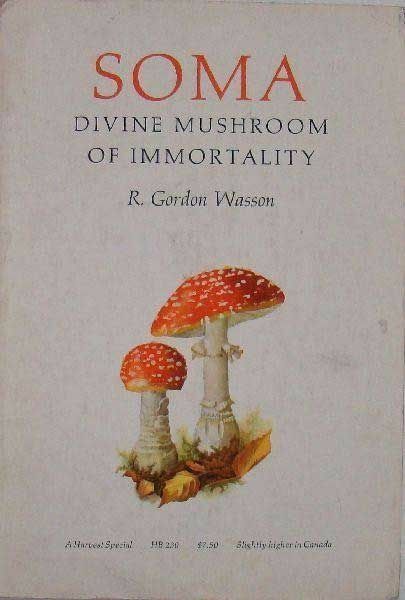 Wasson published a book in 1967 called Soma: Divine Mushroom of Immortality in which he made a case for the mushroom Amanita muscaria as the source of this fabled psychoactive drink. In many ways, Wasson’s theory sparked renewed interest in deciphering what soma was made from, and some people still adhere to this hypothesis. However, most modern day scholars agree that it is highly unlikely because soma is specifically described as a plant with leaves, flowers, and stalks that are juiced to create the soma beverage. This description differs wildly from a mushroom, which can simply be eaten. Another popular hypothesis about the nature of soma nominates a plant that the world is very familiar with—cannabis. As cannabis has immense medicinal value, grows freely in the region in which soma was consumed, and produces visionary effects, it is no surprise that some would think that it was the miracle drink of the ancient Hindus and Zoroastrians. However, critics of this theory point out that cannabis was already well known to these ancient people and that cannabis is referred to as bhang in the same ancient texts as soma; a correlation between bhang and soma is never mentioned. 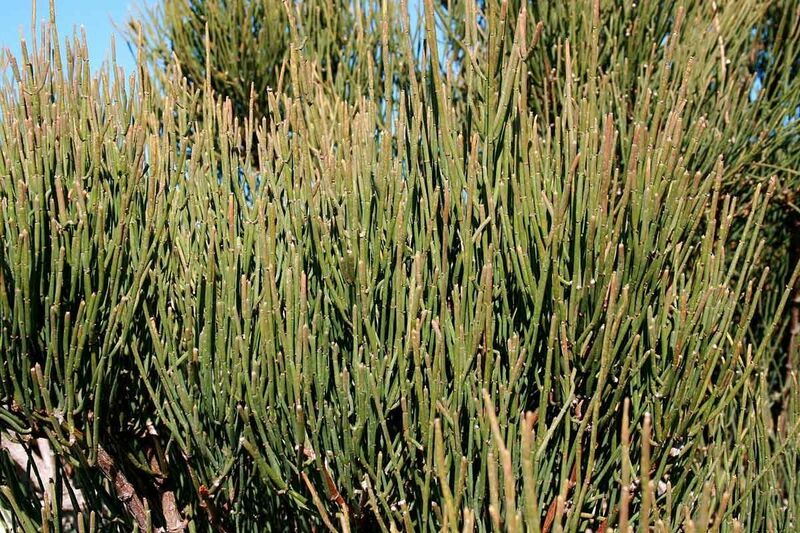 The ephedra plant is another top contender for the source of soma. Scholars and historians who support this theory argue that ephedra is a strong stimulant — a characteristic shared with the descriptions of soma — and that ephedra is still used in many modern rituals much in the same way that soma was. The counterargument to the ephedra hypothesis is that, while it does have strong stimulant effects, it doesn’t produce a psychedelic or visionary state. While the ancients did not have a clear way of defining soma as hallucinogenic, the language used to describe soma as helping people see the light of God, be blissful, and feel immortal is often construed as the description of a visionary state and not an amphetamine-induced state. One of the most fascinating recent hypotheses about the nature of soma is that it might not be a single plant at all, but a brew of multiple plants. 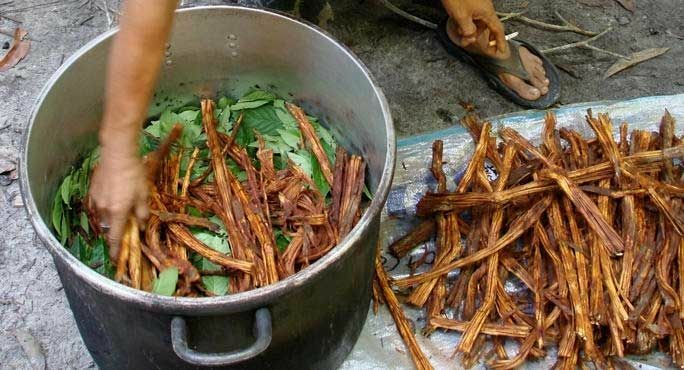 In a presentation given at the ayahuasca conference Aya 2014, Dr. Matthew Clark postulated that soma could have been a counterpart to ayahuasca because it combined plants containing both MAO inhibitors and DMT. MAO inhibitors allow DMT to be orally active and result in a powerful mystical experience. To backup this claim, Clark points to some intriguing evidence such as the fact that the preparation of soma as described in the Vedas is quite similar to ayahuasca preparation, the similarities between ayahuasca rituals and ancient Vedic rituals, and the fact that soma is referred to as a purgative much in the same way that imbibing ayahuasca often leads to a period of intense vomiting known as “la purga.” Clark is still in the process of researching his hypothesis and identifying plants native to India that contain the requisite MAO inhibitors and DMT, but his theory represents yet another fascinating attempt to unravel one of the most mysterious ancient psychedelics in human history. The search for the ancient psychedelic soma is part of modern man’s attempt to discover more clues about our colorful and intimate relationship with psychedelic plants. It seems that the more we uncover about our ancient past, the more we see that psychedelics have played a central role in both healing and religious or mystical experiences. The better we understand how ancient cultures used and valued psychoactive plants, the broader our own understanding of psychedelics becomes, allowing us to draw from a deep well of experience when it comes to safe, responsible, and transformative applications of these unique and powerful substances.